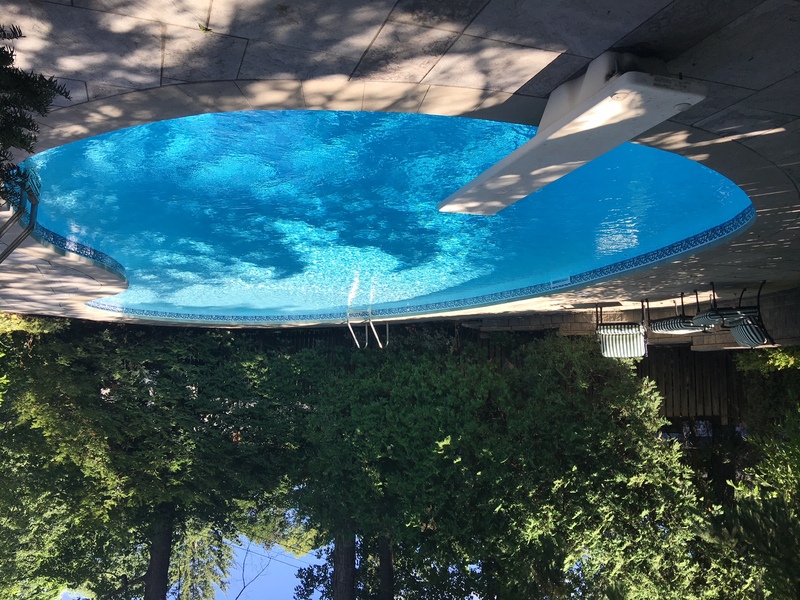 Established in 1991 Laughlin Pool Services is both residential & commercial swimming pool Service Company for over 28 years serving Manotick. Laughlin Pool Services prides our self on our commitment to our customers, providing exceptional service. As a family-operated company, We believe that there is nothing more important than being part of a family, which why our company philosophies reflect basic family values. For over 28 years we have been providing our clients with exceptional service by focusing on three guiding principles: Our team is hand selected based on their experience, expertise and qualifications to match the knowledge and skill required to address your project specifications. We do it right the first time by applying stringent quality control measures that effectively manage your communications, scheduling requests. I'm was new to Laughlin Pool Services this summer. For many years I was a customer of another pool service provider in Ottawa who when I needed to have major work done on my pool, stopped returning my calls. I contacted Laughlin Pool Service and they were able to straighten my pool wall and replace the liner by late July such that I was able to salvage some swimming this summer. Steve Laughlin always promptly returned my calls and could be counted on to do what he said he would. Thank-you!